Clomid, as it is most often called, is one of the most popular PCT drugs today. It is a staple of most bodybuilder’s protocol. 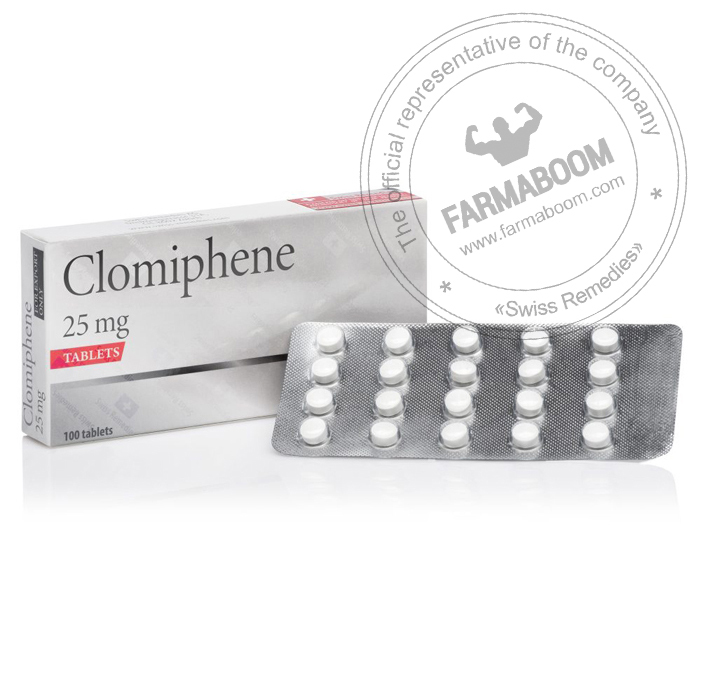 Clomiphene is typically prescribed for women to aid in ovulation. In men, the application of Clomiphene causes an elevation of the follicle stimulating hormone and luteinizing hormone. As a result, natural testosterone production is also increased. This effect is obviously beneficial to the athlete, especially at the conclusion of a cycle when endogenous testosterone levels are subnormal. 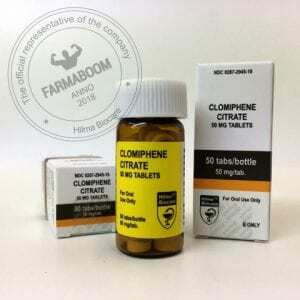 Clomiphene will gradually raise testosterone levels over its period of intake. Clomiphene is also effective as an anti-estrogen. With the intake of Clomiphene, the athlete gets the dual effect of blocking out some of the effects of estrogen, while also increasing endogenous testosterone production. Users often take the drug in a dosage of 100-150mgs a day for 4-6 weeks following the end of a cycle. Users often add substances such as HCG and proviron to make their PCT plan even more sound and effective.